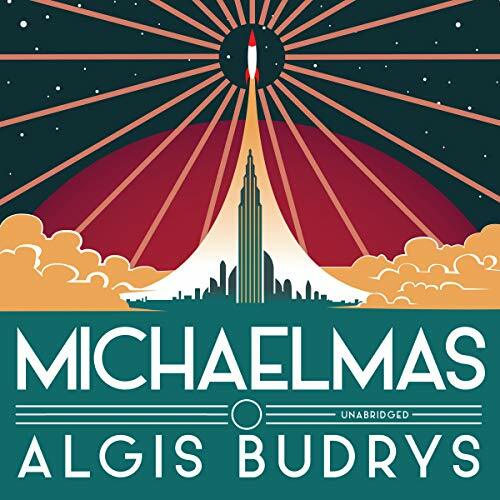 Just in time for Christmas, have a listen to MICHAELMAS! | Zeno Agency Ltd.
Just in time for Christmas, have a listen to MICHAELMAS! One of the world’s wealthiest and most influential men, journalist Laurent Michaelmas lives in a penthouse overlooking New York City’s Central Park with his superintelligent computer, Domino. He attained his fame and power after hacking into the worldwide computer network. He then went on to use his unique gifts to create a version of the UN that would ensure global peace. In short, he and Domino secretly run the world. But now he has reason for concern. A Swiss doctor has cured an astronaut believed to have vaporized in a shuttle explosion during an expedition to the outer planets of the solar system. Suspecting that something extraterrestrial is behind this miraculous recovery, Michaelmas uses his immense influence to launch an international investigation. Are there really aliens in their midst? Is the resurrection of a dead man an attempt to cancel history and destroy the world’s precarious balance of power? Published less than a decade into the internet era, this remarkable science fiction novel foreshadows many of the world’s technological advances. Blackstone have already published ROGUE MOON in audio, and are due to publish WHO? and HARD LANDING over the next couple of months. 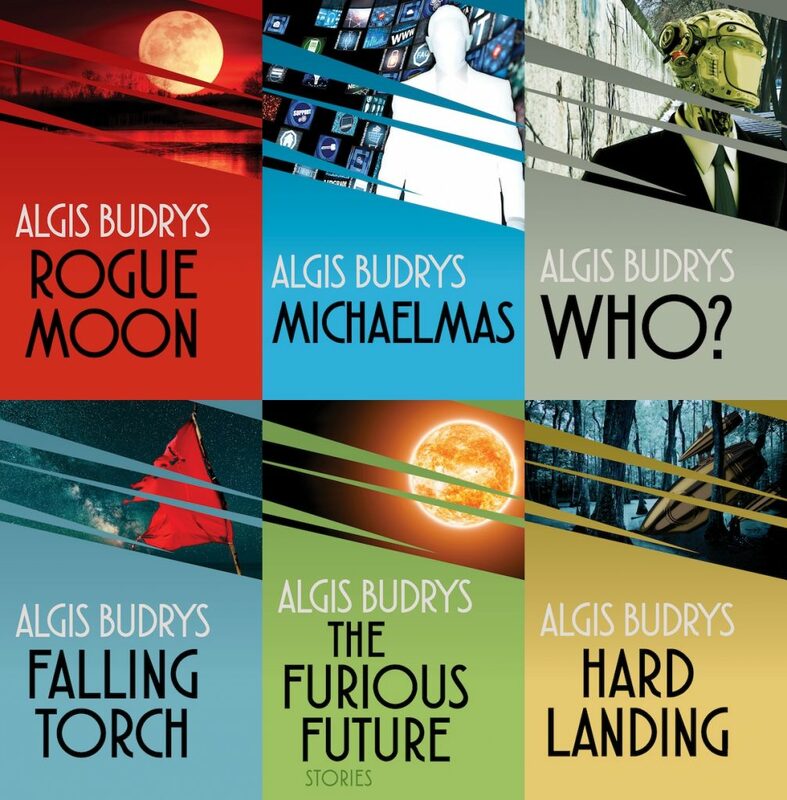 Six of Budrys’s classic novels and short stories are published as eBooks by Open Road Media.